 Snow Day would like to collaborate with you to create bespoke snow globes, featuring the unique or historic beauty of some of your coolest listings and handcrafted by our company. We create unforgettable closing gifts for you to give that we hope your clients will treasure and share. It could be a beautiful fit: your high-end, distinctive properties inside our custom heirlooms. 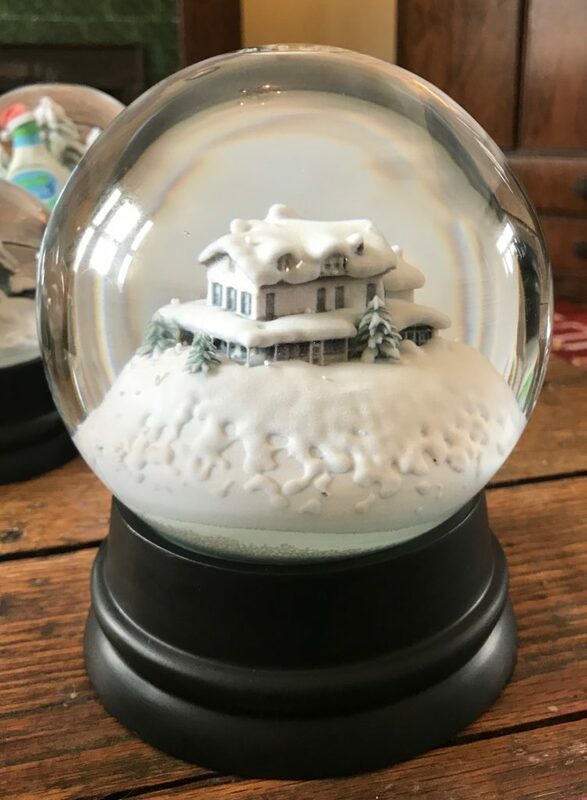 Using a process called photogrammetry, we turn video footage of people’s homes into 3D scans, print them in 3D full color, and put them inside snowglobes. We know that many realtors create drone footage of their listings to help clients visualize their potential new homes, and we can take that footage to create our 3D scans. Or you can simply use your phone to capture it.